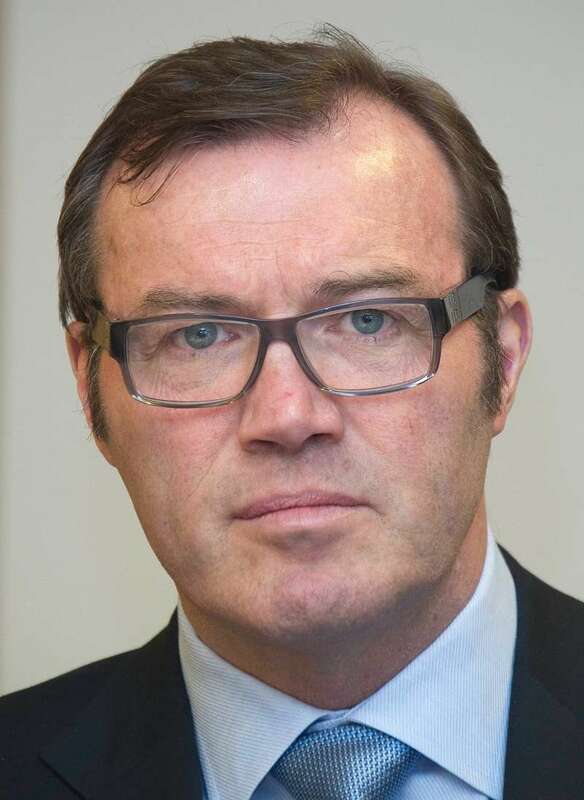 Famous writer and biographer, Andrew Morton, was recently rushed to the hospital after he suddenly collapsed in the middle of a speech. 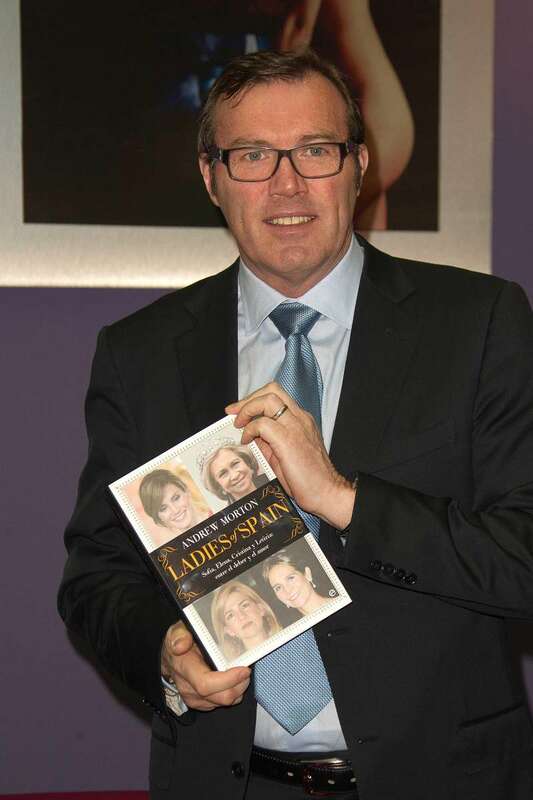 The English journalist has published bestselling biographies of members of the royal family, including Diana, The Princess of Wales. He also wrote about other major celebrities and well-known figures like Tom Cruise, Angelina Jolie, and Monica Lewinsky. The 65-year-old was recently promoting his book, 'Wallis in Love: The Untold True Passion of the Duchess of Windsor,' when he suddenly collapsed. An ambulance was immediately called, and he was taken to the hospital. The Sun reported that that the author "forgot what he was saying, was sweating and started to sway." Following the unexpected incident, the Waterstones bookshop where Morton was supposed to give a talk later in the day shared a tweet canceling the event. Fans of the writer have been sharing their get well wishes since the story of his stroke broke. Many took to social media to wish Morton a quick recovery.